Gemtress is the leader in women's hair designs. Superior craftsmanship is what sets Gemtress apart. Our wigs are hand-tied to give you unmatched superior quality and comfort over other wigs. Gemtress designs are naturally beautiful, comfortable, stylish, and lustrously detailed with rich color and distinctive highlights. All Gemtress products feature the finest hair and synthetic fiber, which are meticulously hand-tied for an unmatched, natural look and superior comfort. Our designs use only the softest, lightweight materials to ensure the ultimate in comfort and natural appearance. 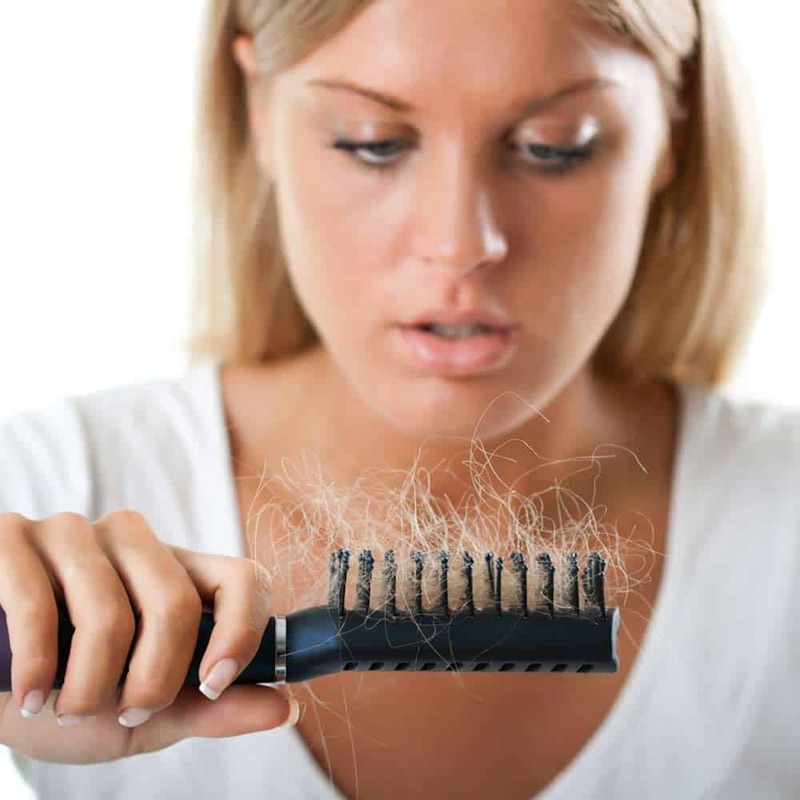 In short, Head First is hair loss prevention. The causes of your hair thinning or hair loss can be identified by drawing up a complete scalp assessment, including an analysis of your scalp using a sophisticated micro-camera and a unique software. When it comes to women with any stage of hair loss, we recognize how vital the perfect hair enhancement design must be. This is why all of our Gemtress wig designs are meticulously crafted to emulate nature at its best. The same can be said about our Syntress synthetic wigs. The materials and craftsmanship that goes into every wig and hair enhancements offers unmatched superior quality and comfort.